Ulm Main Station/ Hauptbahnhof | Buchung - mondialeventss Webseite! 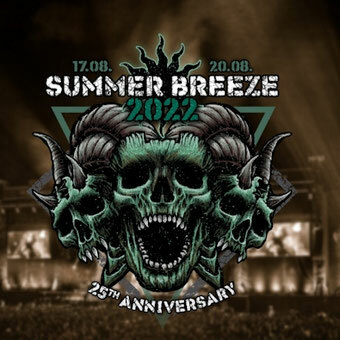 From Ulm Main Station/ Hauptbahnhof nonstop to Summer Breeze. Take the bus from Ulm Main Station directly to the festival area to Dinkelsbühl. The distance Ulm to Summer Breeze is about 110km. Please use the main exit towards the central bus station in opposite to the station.